Everbridge’s management team, led by serial technology entrepreneur and executive Jaime Ellertson, is comprised of executives with years of expertise leading both high-growth entrepreneurial companies, and established organizations, such as Alcatel, BroadVision, Compuware, Endurance International Group, PMC Global, S1 Corporation, Transamerica and Tribune Company. 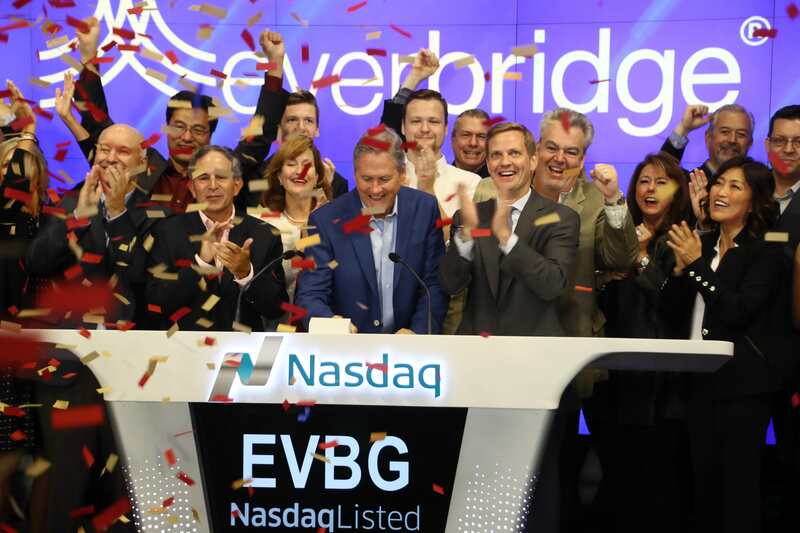 Jaime Ellertson is Everbridgeʼs CEO and Chairman of the Board. 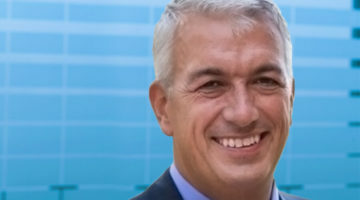 As CEO, Ellertson oversees the companyʼs strategic vision and corporate growth. He continues to spearhead the companyʼs market evolution and emergence as the global leader in Critical Event Management. 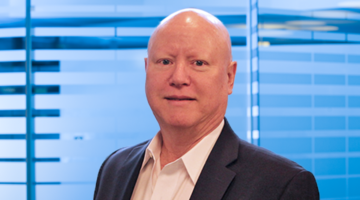 Bob Hughes is Everbridge’s President, Go To Market. He leads the company’s global go-to-market operations, and is responsible for driving growth and customer success. Leveraging his extensive experience scaling companies, Bob also works to set the strategic direction of the company. 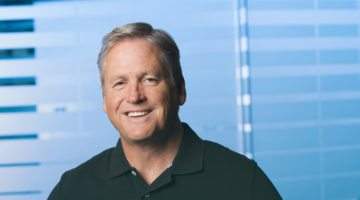 Prior to Everbridge, Bob served as President for Worldwide Operations for Akamai Technologies. 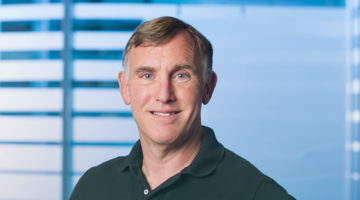 Patrick Brickley is Senior Vice President & Chief Financial Officer of Everbridge. 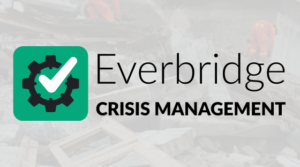 In this role, Patrick oversees all finance functions for Everbridge worldwide. His responsibilities include directing the company’s accounting, tax, treasury, FP&A and business finance activities. 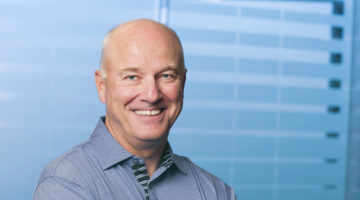 Gary Phillips is the Senior Vice President of Corporate Development, Partnerships & Alliances at Everbridge. In this role, Phillips is responsible for driving Everbridge’s sales and services strategies, increasing sales operational efficiencies and accelerating market growth. 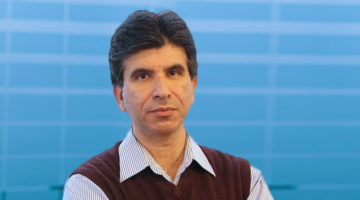 Imad Mouline is the Chief Technology Officer for Everbridge. In this role, Mouline is responsible for Everbridge’s market strategy, product roadmap, innovation, and research and development. 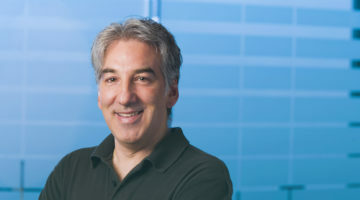 Joel Rosen is Everbridge’s Chief Marketing Officer. 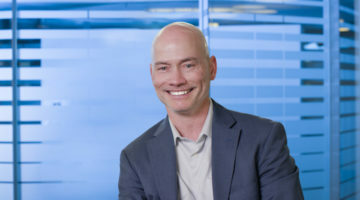 He leads the marketing team at Everbridge and oversees the development of brand-focused initiatives, product marketing, and digital campaigns aimed at expanding adoption of the company’s critical communications platform. 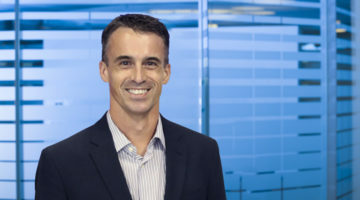 As Executive Vice President of Product Management, Engineering and Operations, Totton leads all technical operations and is responsible for ensuring that the Everbridge Critical Event Management platform continues to deliver organizational resilience on unprecedented scale for over 3,500 global customers. Claudia Dent is the Senior Vice President of Product Management for Everbridge. 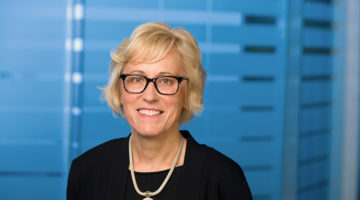 Claudia has over 20 years of experience in the technology industry and has held executive positions in product management, marketing, business development, and general management at companies ranging from start-up to large global enterprises including IBM, Rational Software, Interleaf, Compuware and Gomez. 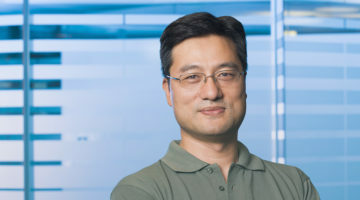 Yuan Cheng is the Senior Vice President, Engineering at Everbridge. In this role, Cheng is responsible for overseeing the worldwide development of Everbridge solutions. 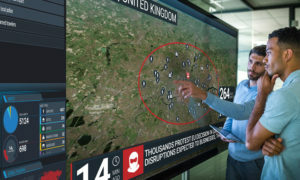 With over 25 years of experience leading the worldwide engineering and operations for high-growth technology companies, Burnett brings the proven leadership to deliver Everbridge’s cloud-based critical event management solutions to customers on a global scale. 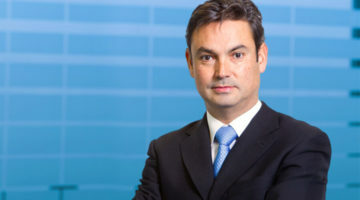 Javier Colado serves as Senior Vice President, International Sales. He is responsible for driving Everbridge’s presence and growing revenues in international markets. 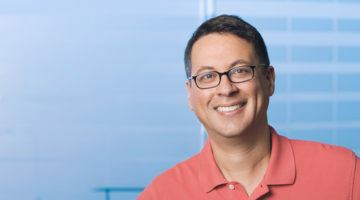 Over the course of his career, Javier has led international growth in EMEA and Asia Pacific at organizations such as Intralinks, SAP, Novell and McAfee. 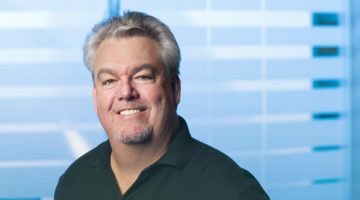 Pat Galvin is Senior Vice President of North American Sales at Everbridge. In this role, Pat is responsible for driving Everbridge’s sales strategies, increasing sales operational efficiencies and accelerating market growth across North America. 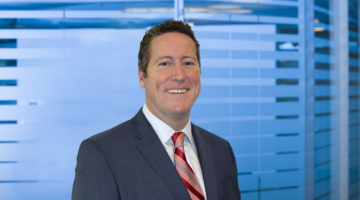 Elliot Mark heads the Legal Department at Everbridge and plays a key business role in helping Everbridge maintain the momentum of recent years, while providing counsel on key acquisition opportunities, and helping drive the company’s continued expansion. 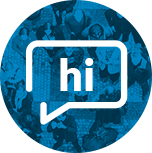 Vick Vaishnavi is the General Manager of IT Alerting and IoT business for Everbridge. In this role, he oversees our global positioning, growth and execution in the IT operations & IoT communications space.